Charles Osborne was born in Brisbane in 1927. He is known internationally as an authority on opera, though has had a lifelong passion for Agatha Christie's works. 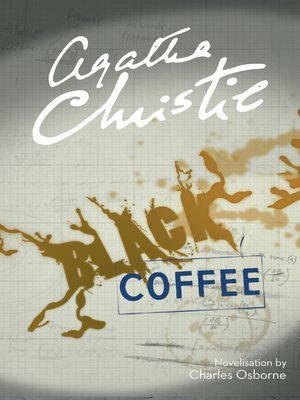 His previous books include The Life and Crimes of Agatha Christie.